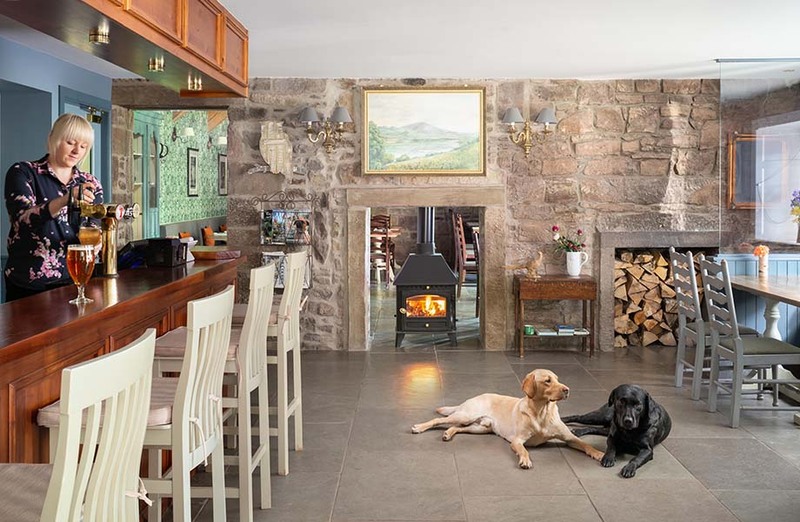 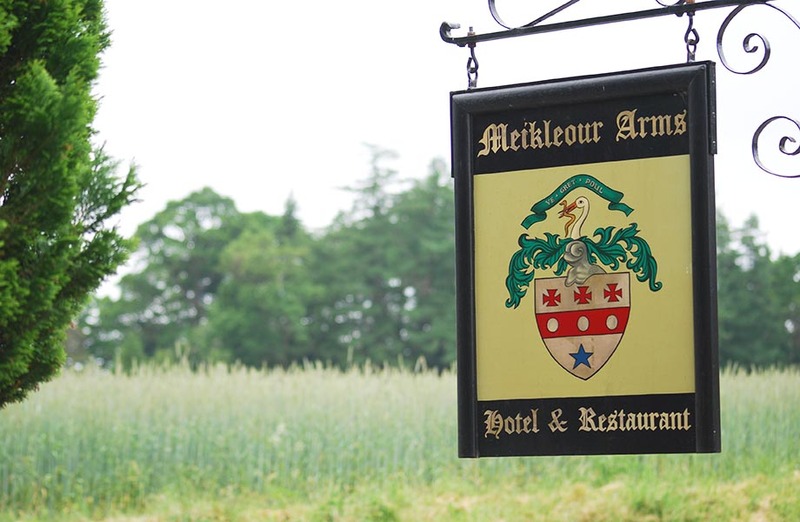 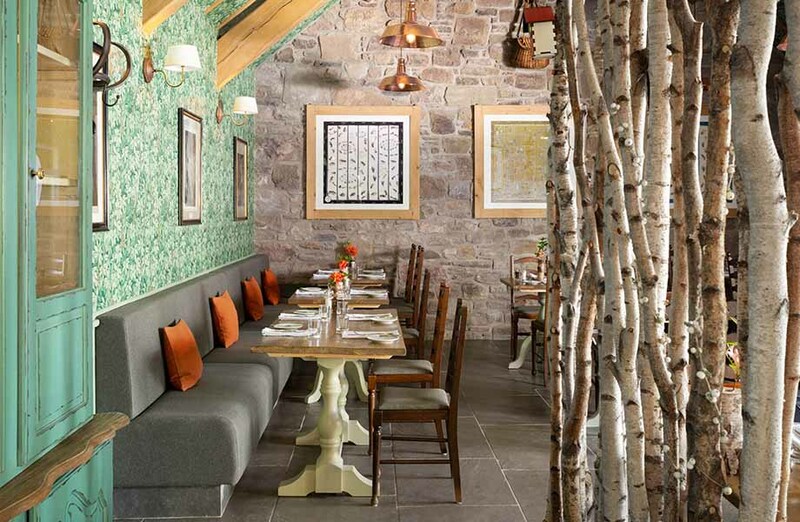 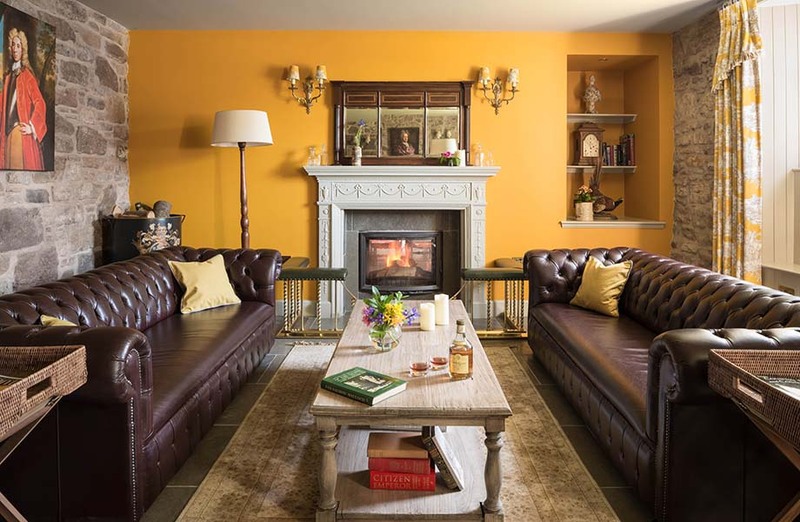 The Meikleour Arms is a unique small country hotel and pub in Perthshire, at the heart of the conservation village of Meikleour, internationally renowned for its spectacular trees and great salmon fishing while only a short distance away from Perth, Scone Palace and Dunkeld. 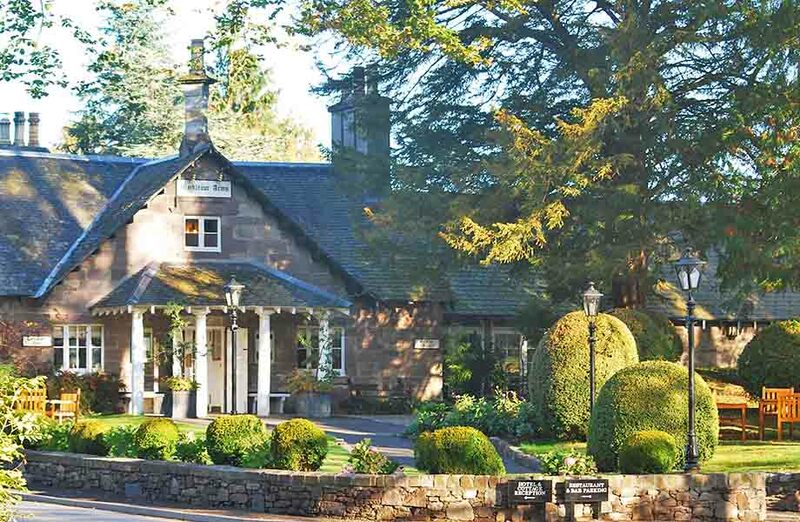 Built in 1820, it is owned and run by Meikleour Estate, one of the oldest historical estates in East Scotland. 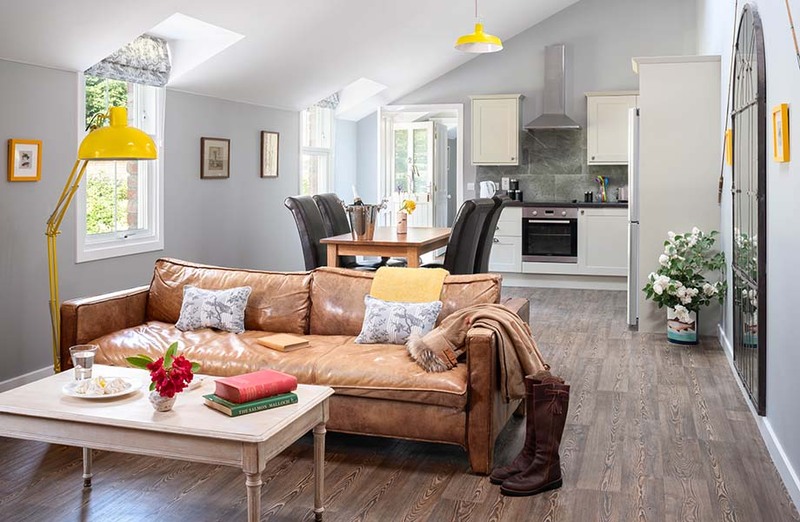 The 11 spacious bedrooms and 5 stylish hotel cottages are ideal whether you are looking for a relaxing family holiday, an escape to the country or a sporting trip. 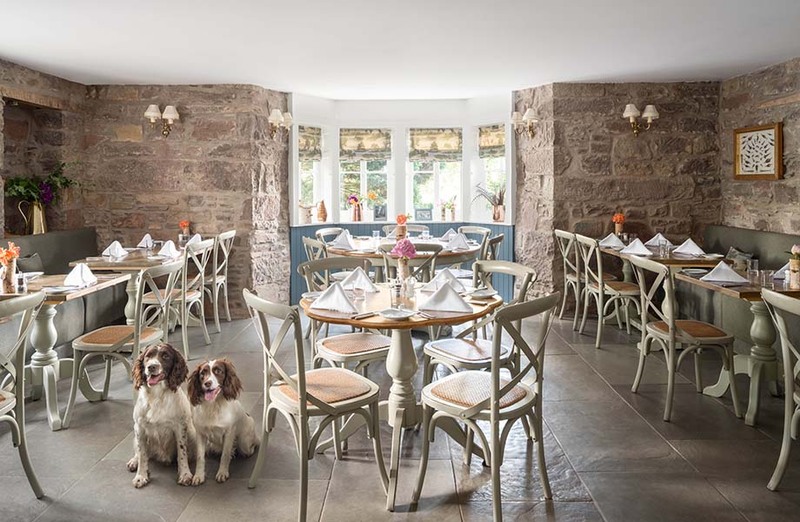 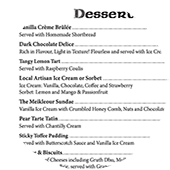 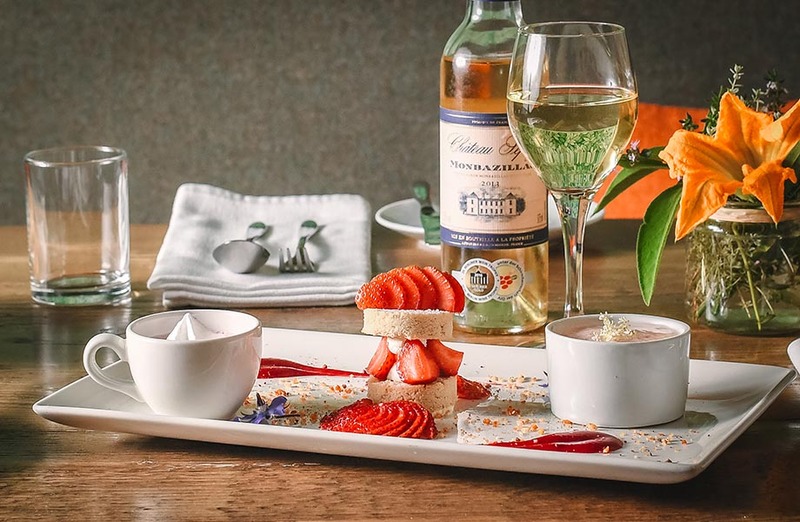 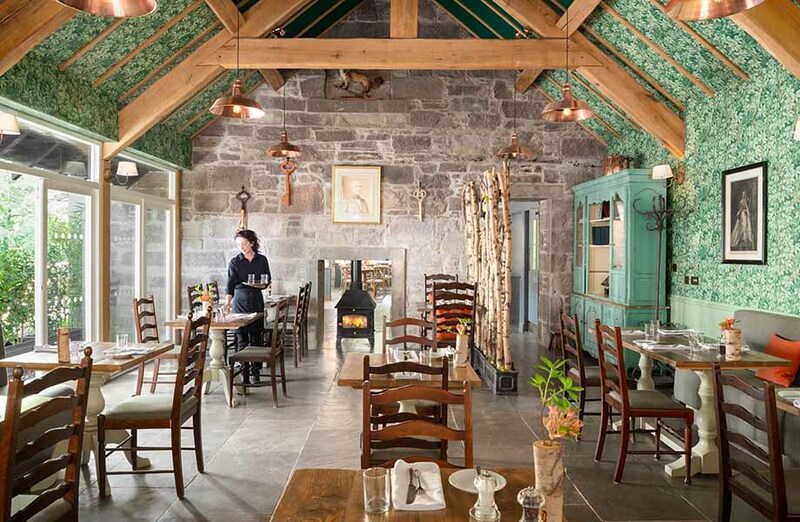 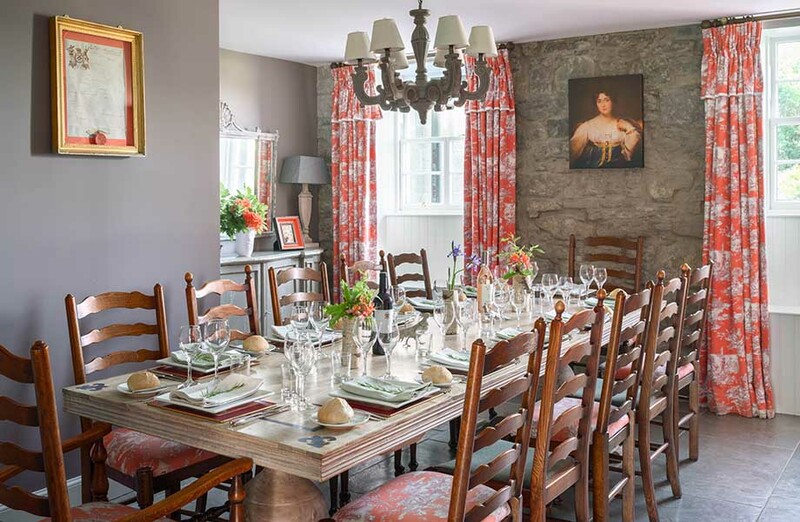 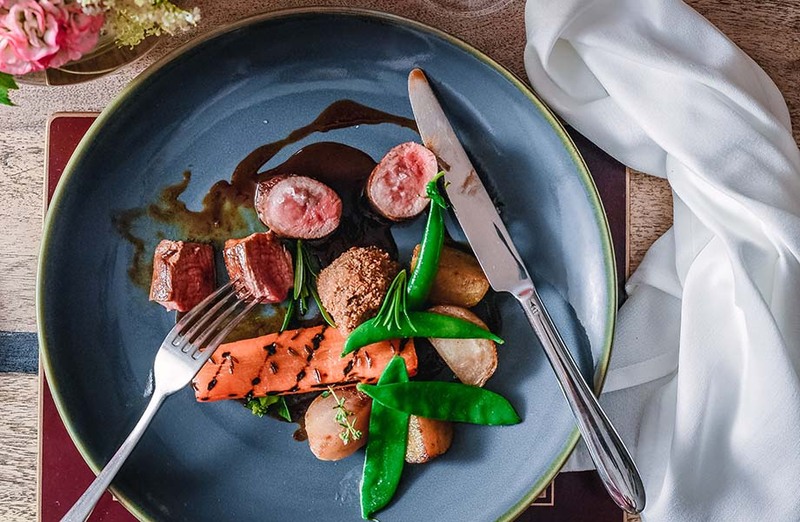 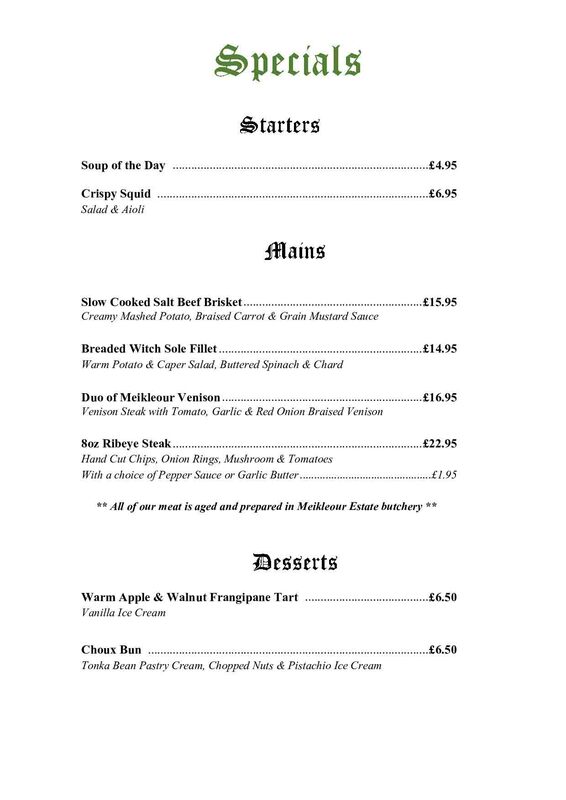 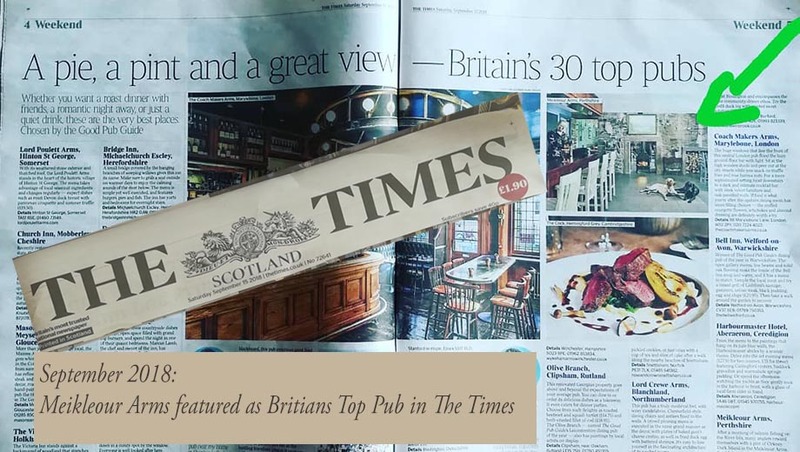 The award winning restaurant is proud of its Franco-Scottish heritage and serves superb country food incorporating produce from the estate and the neighbouring lands. 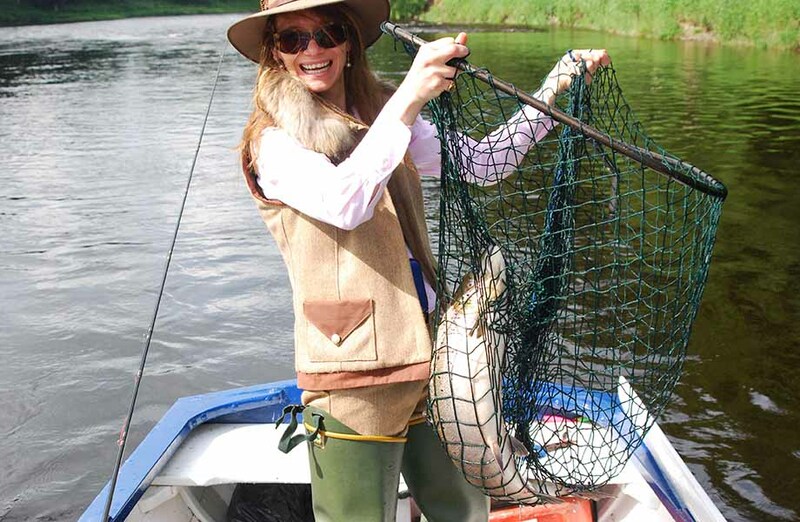 The Meikleour Arms can offer salmon fishing on their own stunning stretch of the river Tay as well as golf packages with the Blairgowrie Golf Club. 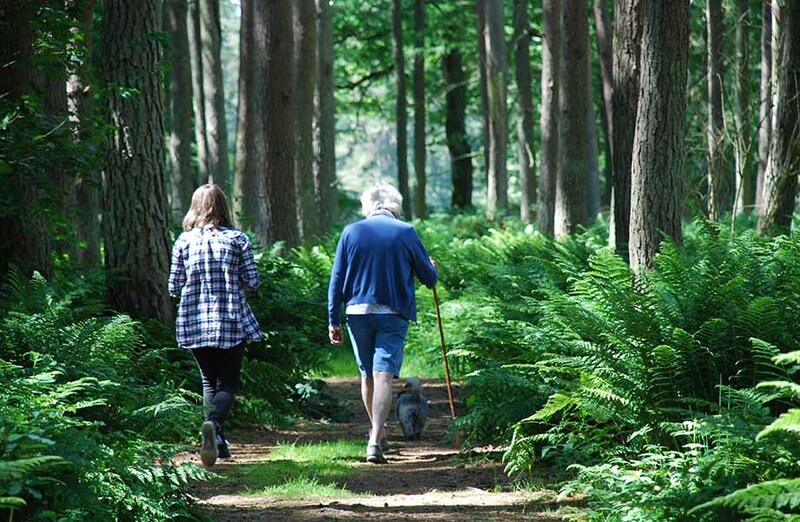 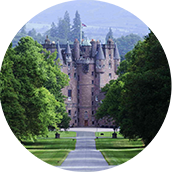 We are ideally located to explore Scotland, with a lot of exciting things to do at our doorstep. 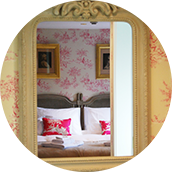 Give	us	a call to plan your stay and for the best available price. 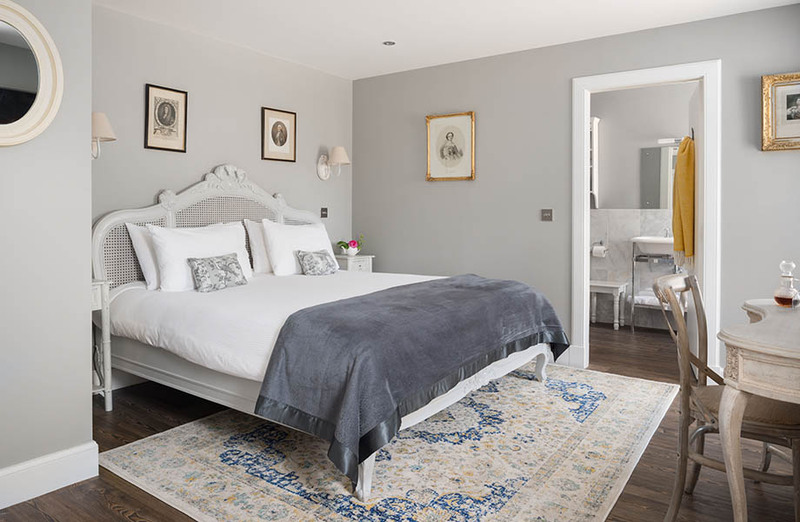 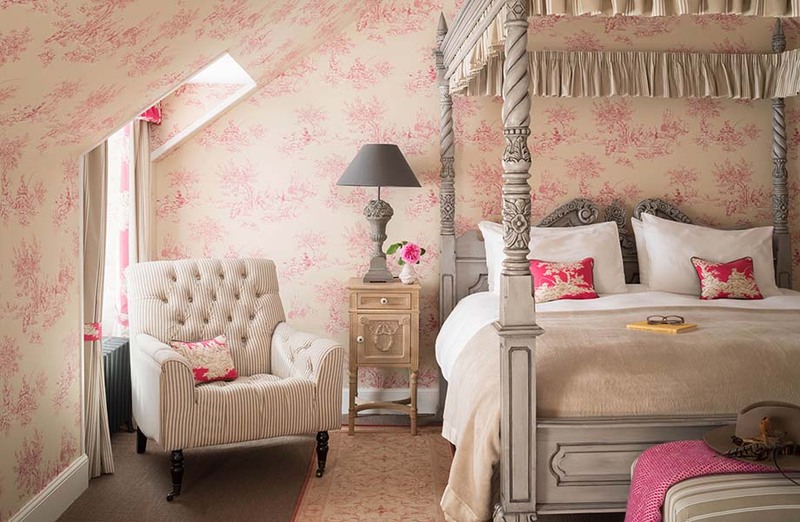 Our 11 bedrooms and 5 cottages exude comfort and elegant simplicity.